Actualmente los vinos de Manzanos Wines están presentes en 60 países de todo el mundo. Reino Unido, China, Estados Unidos entre ellos. 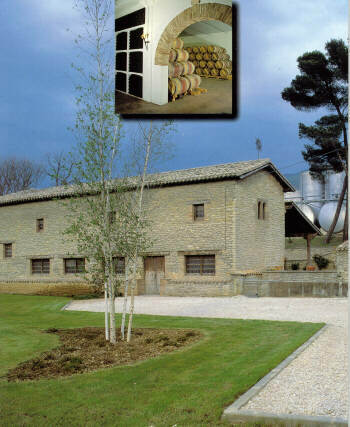 Bodegas Manzanos Campanas, founded in 1864, is the oldest winery in appellation Navarra. It is based in Campanas, in the north of the appellation, just on the road to Santiago. The winery used to be a pilgrim hostel. Bodegas Manzanos Campanas was one of the founders of appellation Navarra. In the fifties it was the first winery to elaborate rosé, the wine that made famous this appellation. If there was a sign of identity that characterizes this winery is the fruitiness and freshness of its wines.